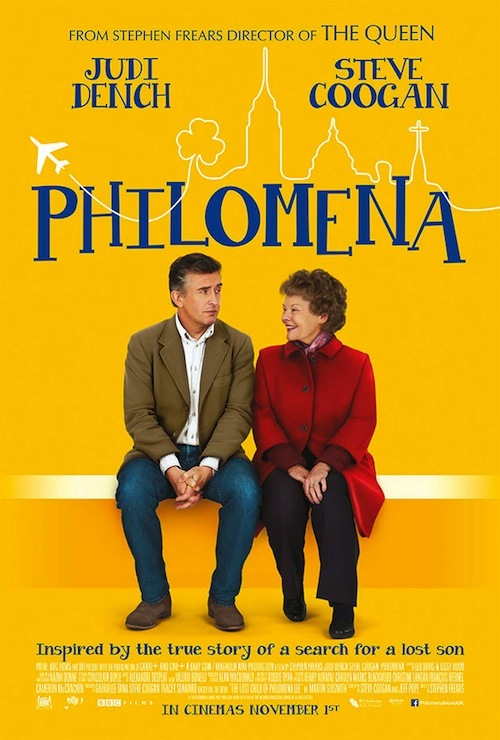 ‘Philomena’ has been nominated for four Oscars, including Best Film and Best Actress, and it recently picked up a BAFTA for Best Adapted Screenplay. The film is already proving popular: with a month to go nearly half the tickets have gone, so please book now to avoid disappointment. Telephone 01446 781 144 or email llancarfancine@gmail.com.